"Quality Child Care in a Home-Like Setting"
Child's Play Learning Center's curriculum is based on Creative Curriculum as well as Ohio's Early Learning and Development Standards. Our school age lesson plan is based on Ohio K-12 Academic Content Standards. Each teacher completes lesson plans for their classroom. 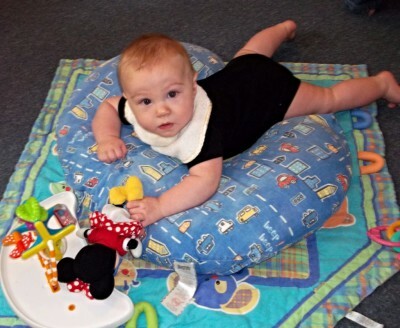 Our Infant classroom consists of children 6 weeks up to 18 months of age. The Infant room lesson plan is based on Ohio's Early Learning and Development Standards and incorporates 5 main domains: Social and Emotional Development, Approaches Toward Learning, Physical well-being and Motor Development, Cognitive Development and General Knowledge, and Language and Literacy Development. The Infant room teachers work with the children to learn simple sign language to aid in communication before they have the ability to communicate orally. Our Toddler classroom consists of children as young as 12 months up to the age of 3 years. The Toddler room lesson plan is based on Ohio's Early Learning and Development Standards and incorporates 5 main domains: Social and Emotional Development, Approaches Toward Learning, Physical well-being and Motor Development, Cognitive Development and General Knowledge, and Language and Literacy Development. The Toddler room teachers work with the children to learn sign language to aide in communication and ease the frustration that can be associated with the inability to communicate orally at this age. 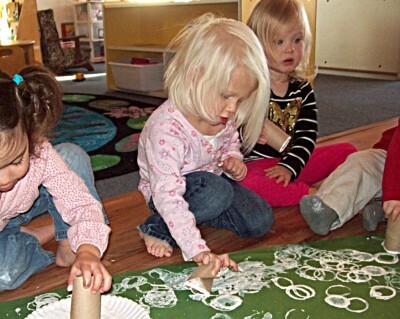 Our Preschool classroom consists of children ages 3 to 4 or 5 years of age. The Preschool room lesson plan is based on Ohio's Early Learning and Development Standards and includes 5 main domains: Social and Emotional Development, Approaches Toward Learning, Physical well-being and Motor Development, Cognitive Development and General Knowledge, and Language and Literacy Development. The Preschool room teachers assign different themes to their lesson plans based on the current interests of the children. Lesson plans are expanded daily as children learn new things and show new interests. Our Pre-K classroom consists of children ages 4-5 years of age until they have completed Kindergarten. The Pre-K room lesson plan is based on Ohio's Early Learning and Development Standards and includes 5 main domains: Social and Emotional Development, Approaches Toward Learning, Physical well-being and motor Development, Cognitive Development and General Knowledge, and Language and Literacy Development. The Pre-K classroom focuses on Kindergarten readiness. 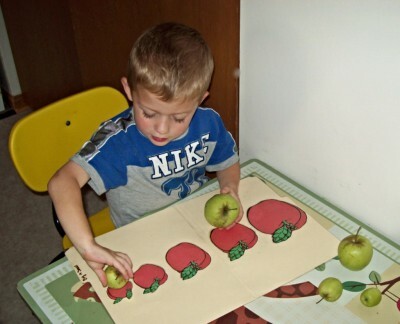 The Pre-K room teachers assign different themes to their lesson plans based on the current interests of the children. Lesson plans are expanded daily as children learn new things and show new interests. Our school age program consists of children who have completed kindergarten up to the age of 12. 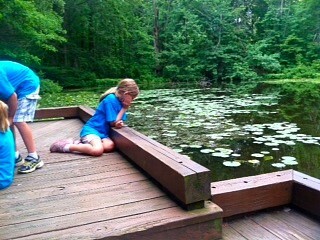 The school agers enjoy a 10 week summer camp program where they go on field trips and swimming. The school age lesson plan is based on Ohio K-12 Academic Standards. During the school year, teachers give special attention to helping children with their homework and any other specific needs as requested by parents. Follow us on Remind.com for important updates and reminders.